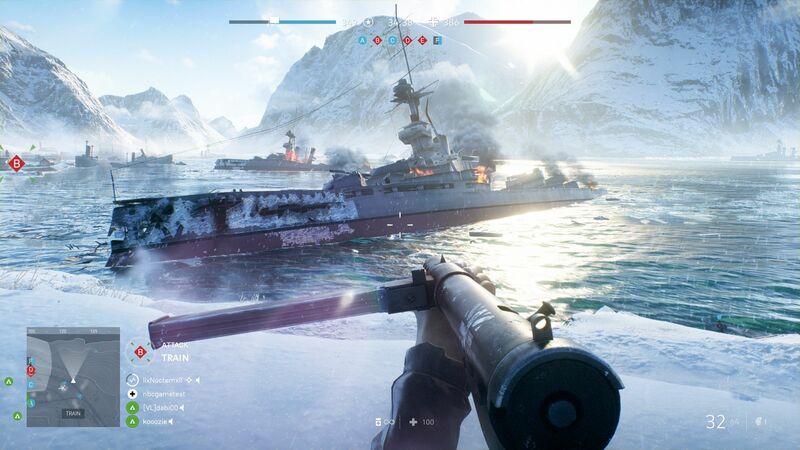 As we mentioned earlier, Battlefield V looks great, but it largely looks no better than its predecessor. 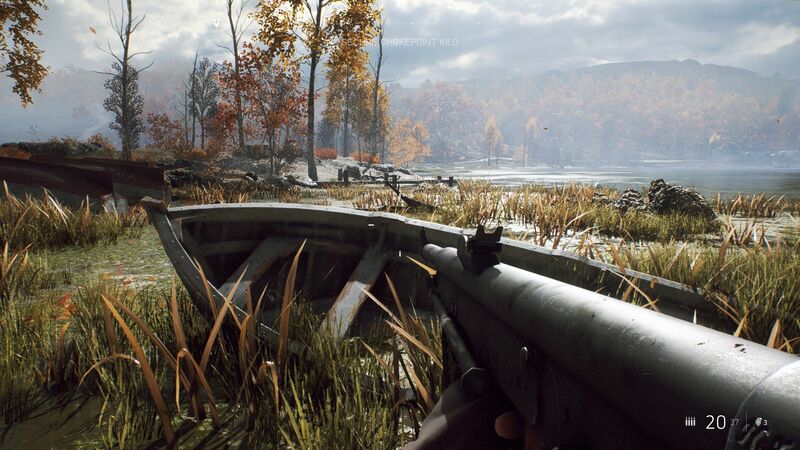 That does not matter though as the game looks extremely detailed for a title released in 2018 and is a visually impressive first-person shooter. Textures are mostly, but not always, first class. 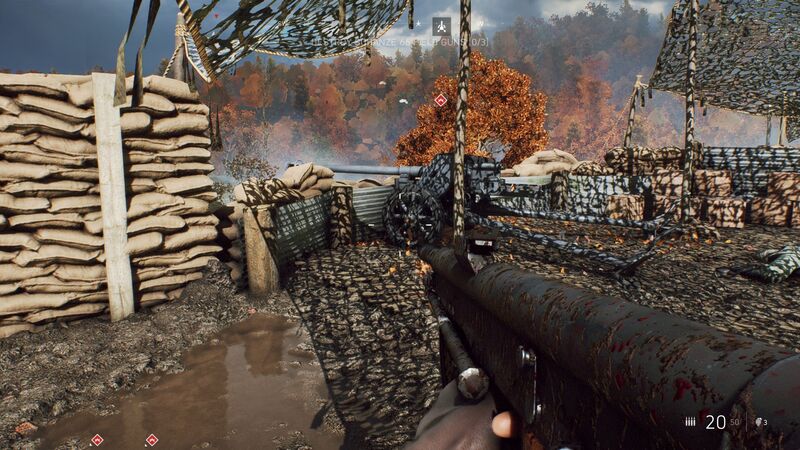 Specifically, structured surfaces like soil are rendered in greater detail on Battlefield V than in other games and often include accumulations of stones etc. Moreover, the effects are convincing, be that smoke, sparks or explosions. 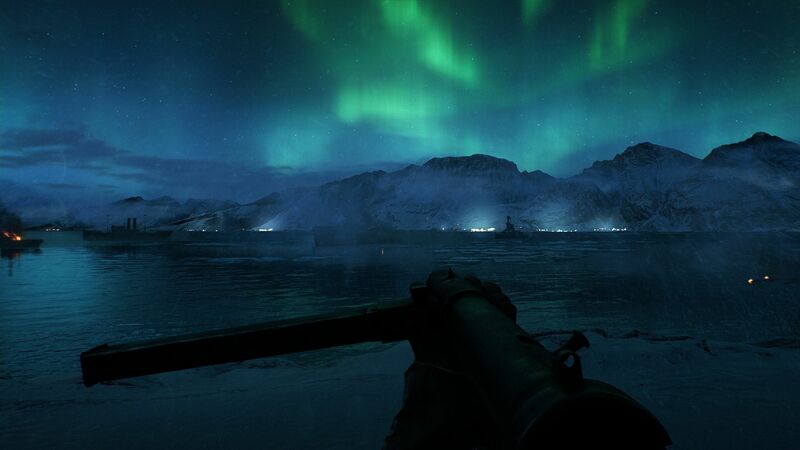 The lighting looks stylish too, while the destructible environments add to the game’s realism and are rarely replicated by Battlefield V’s competitors. 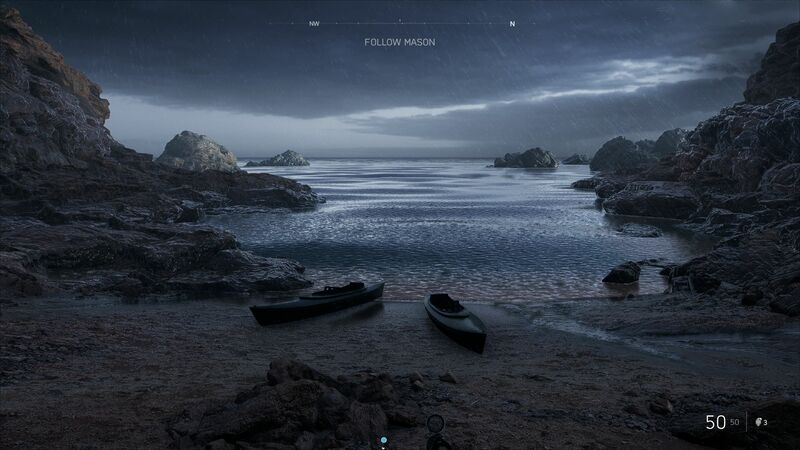 The excellent physics system ties all this together into an impressive package that offers an entertaining experience. 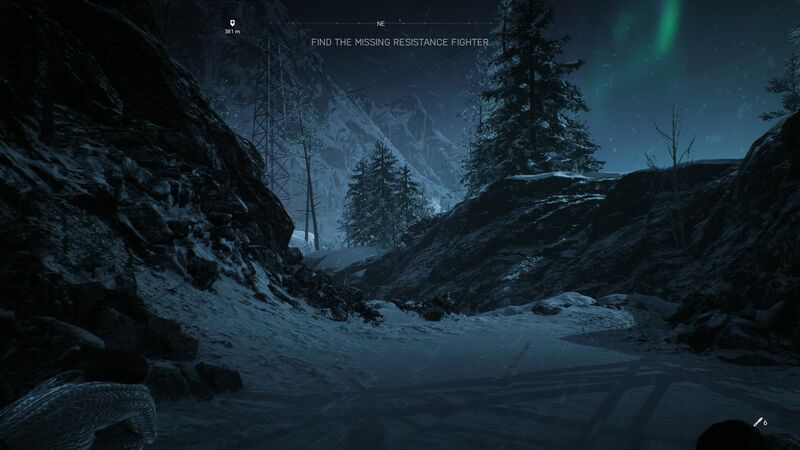 The maps are well-designed for multiplayer too. 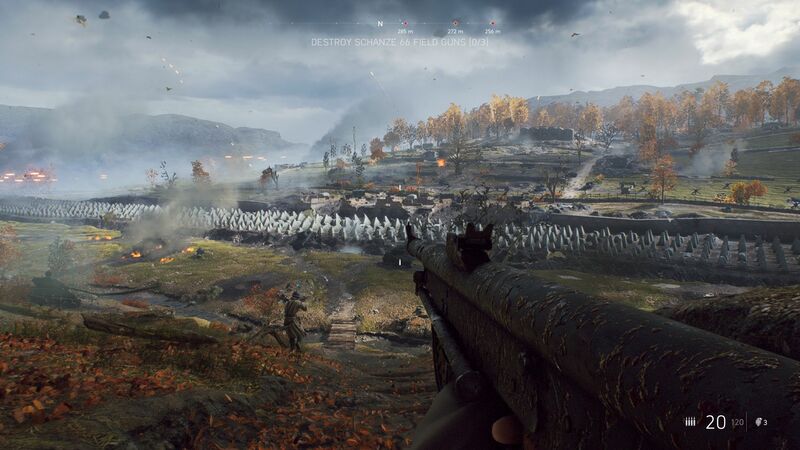 Overall, Battlefield is a visually impressive spectacle that reminds us of earlier titles in the Call of Duty series. 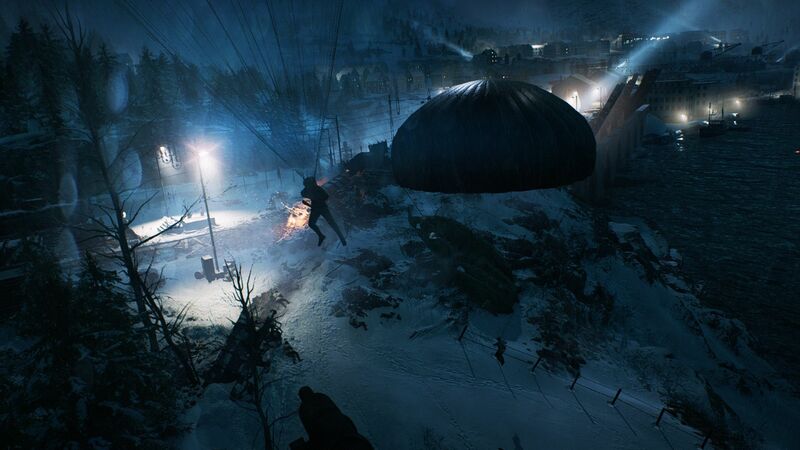 By contrast, Black Ops 4 can neither match its predecessor nor Battlefield V for atmosphere, which the latter has in abundance. 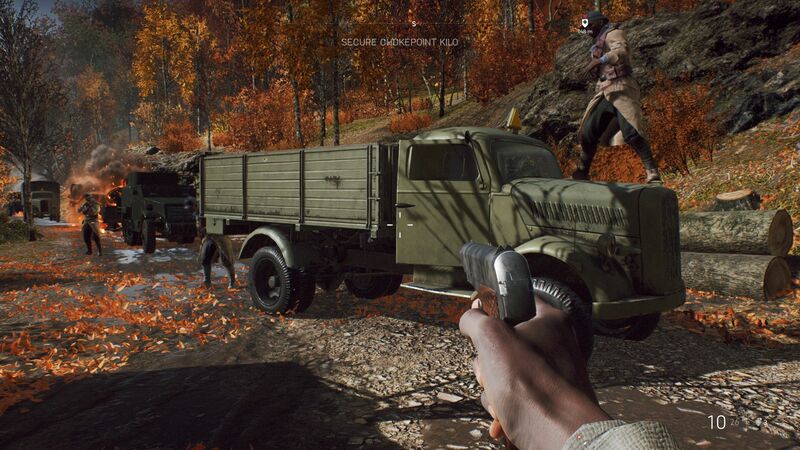 We encountered few technical issues when playing the game besides a couple of clipping bugs and connection errors. 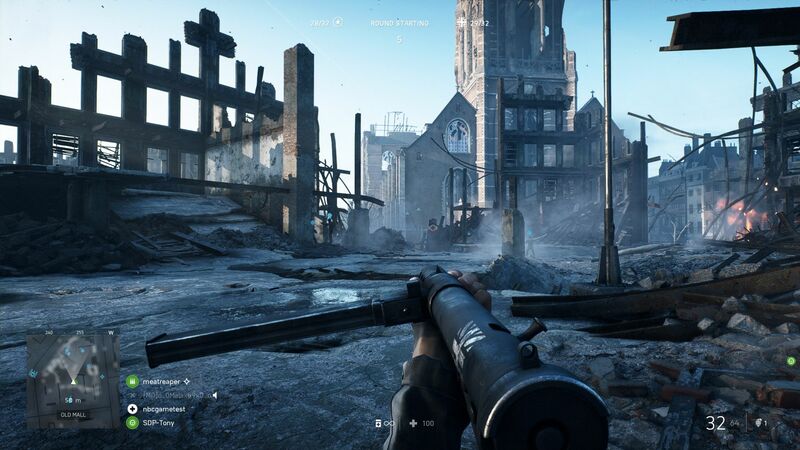 This does not surprise us though, as the Frostbite engine that underpins Battlefield is now on its third version, having been incrementally refined by DICE since its initial release in 2008. 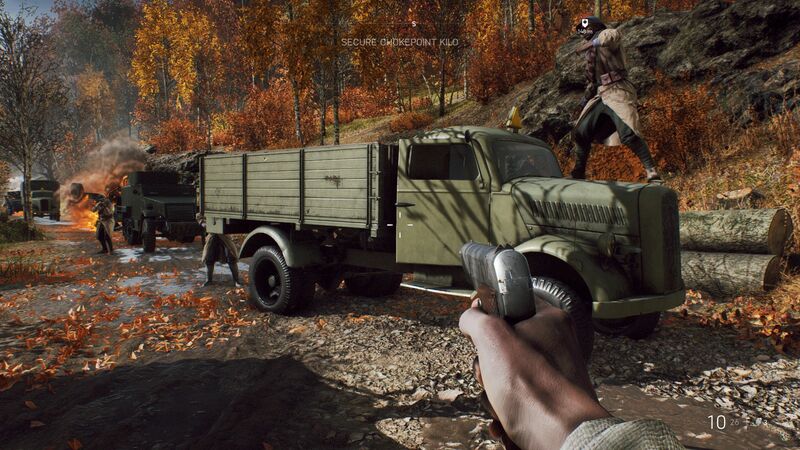 In short, the engine should largely be free from bugs. 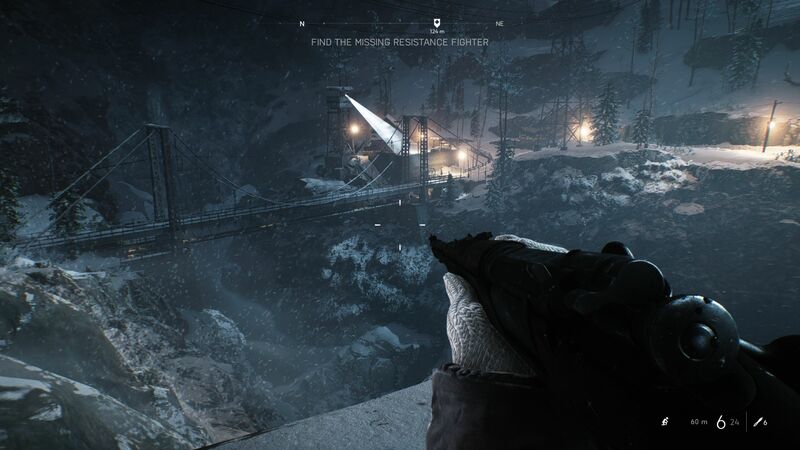 We also applaud the developers for the game’s extensive graphics menu, which has been divided into Basic and Advanced modes. The menu includes over 30 settings, but the ones that we are most excited about are in the expanded menu. 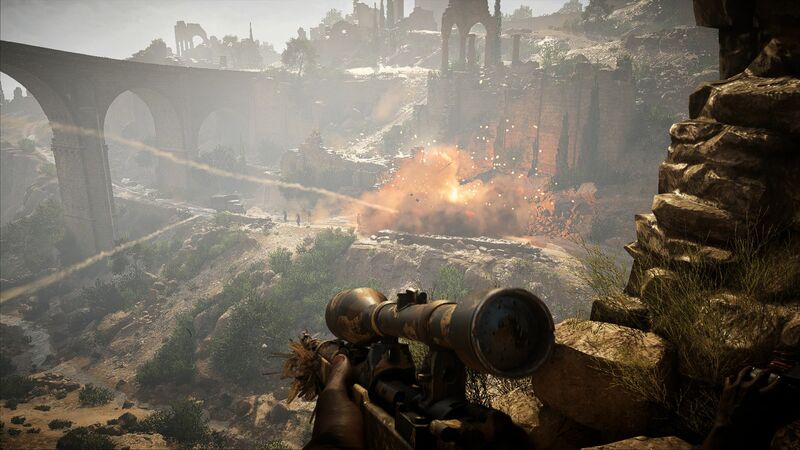 There you will find a DirectX 12 mode, which should push systems harder than DirectX 11 and an HDR option that enables V-Sync and a frame rate limit of up to 200 FPS. 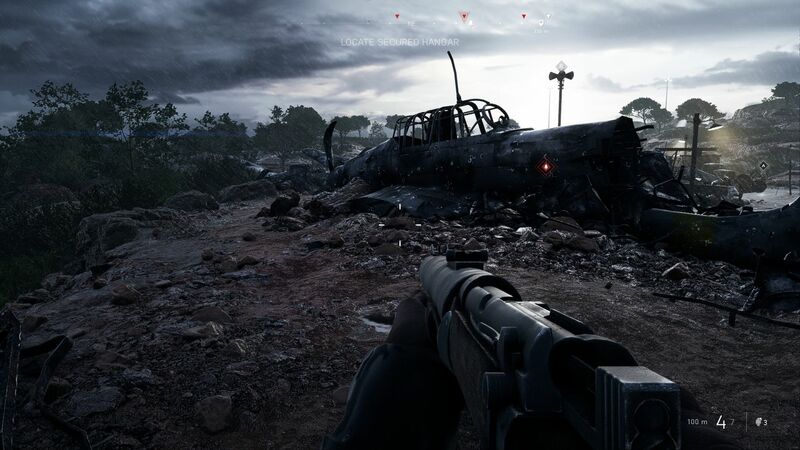 Unfortunately, we could not entirely disable the latter option, although few graphics cards can achieve optimal performance with HDR fully on even at minimum graphics settings. 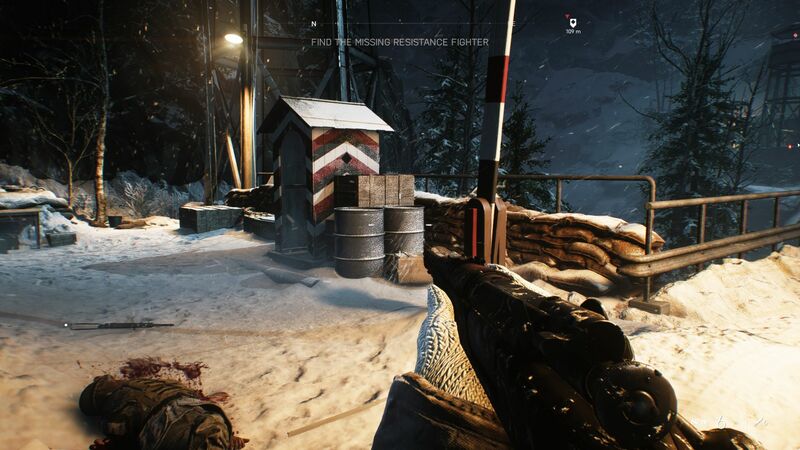 Please note, the Frostbite engine will use downsampling or upscaling to render the game if the resolution scaling is not set to 100%. 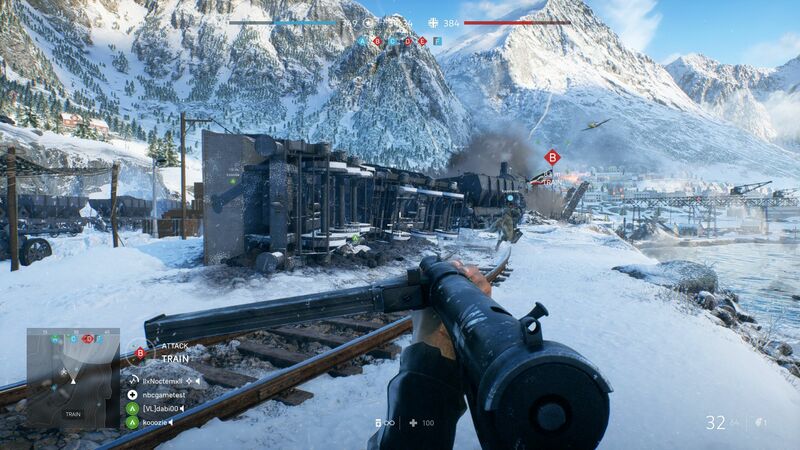 We would also recommend disabling the ‘Future Frame Rendering’ option for a better gaming experience. We turned off the GPU memory restrictions for our tests too. 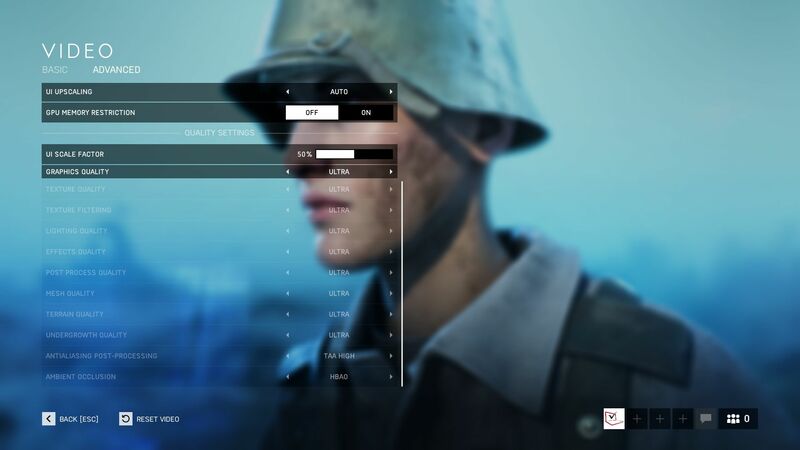 There are also a few graphics presets for those who do not want to mess about with fine tuning graphics settings. 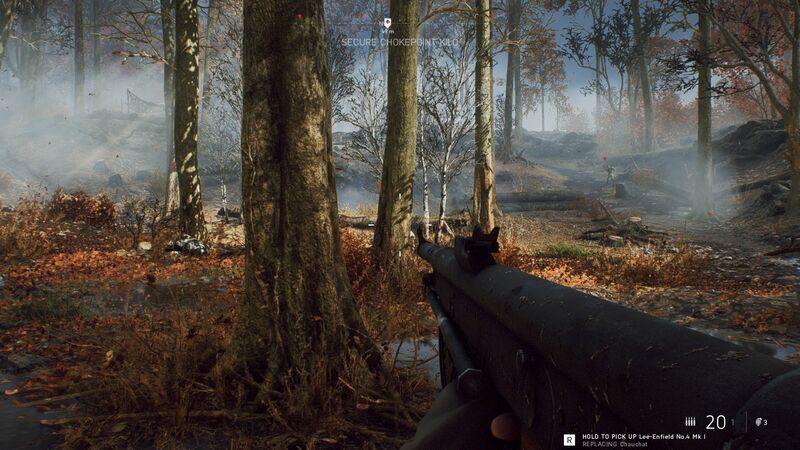 In our experience, all graphics changes are effective immediately, except for ‘Future Frame Rendering’, which requires a restart. 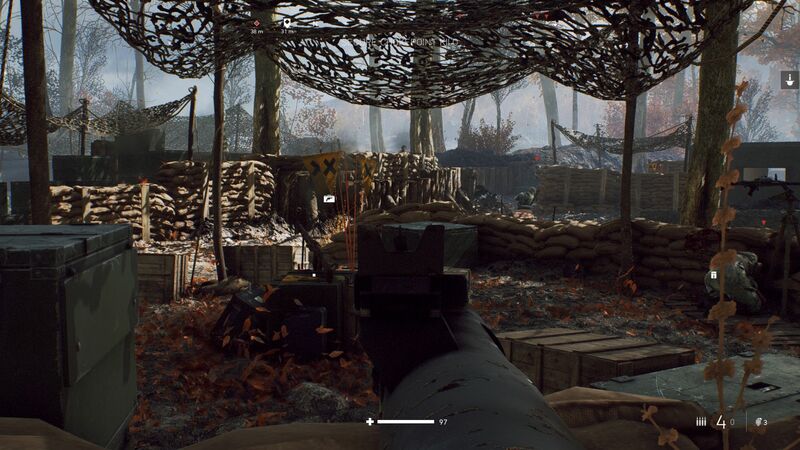 We have included screenshots below to demonstrate this, but unfortunately we do not have comparison images from Black Ops 4. 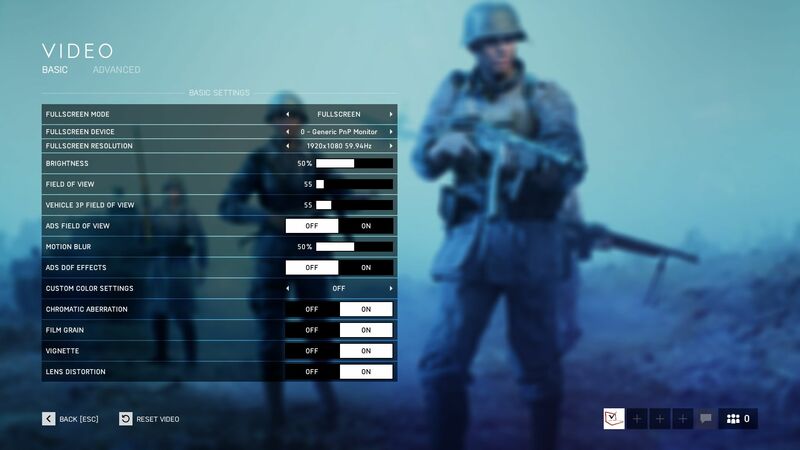 Battlefield V currently takes up around 44 GB of storage, but we expect this to change when EA releases updates. We hope that the developers could improve loading times though, as they occasionally feel too long for our liking. 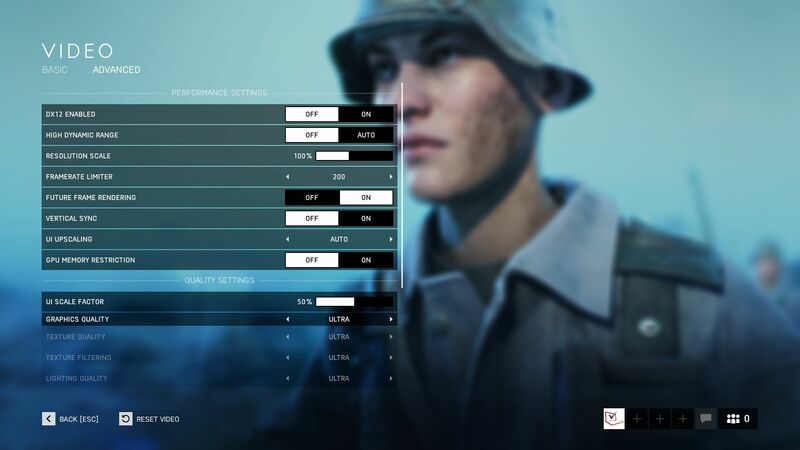 We decided to benchmark Battlefield V at the start of the Tirailleur campaign to achieve comparable results across systems and graphics settings. 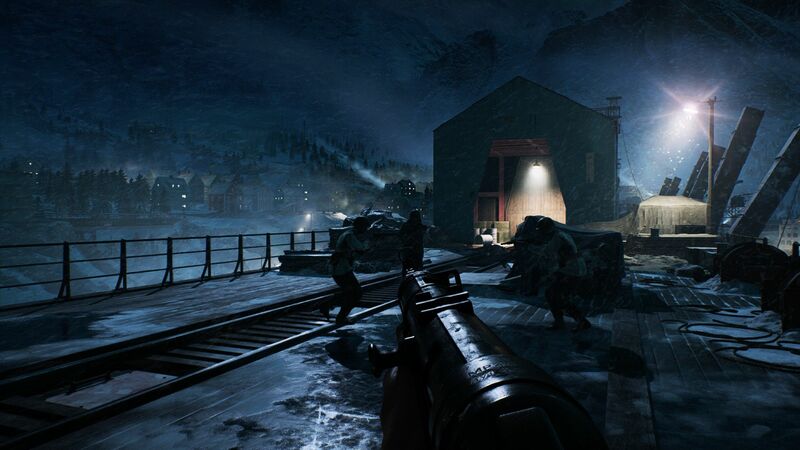 As demonstrated in the video below, the benchmark sequence runs for around a minute and comprises of a short pre-rendered section followed by a real-time action sequence. 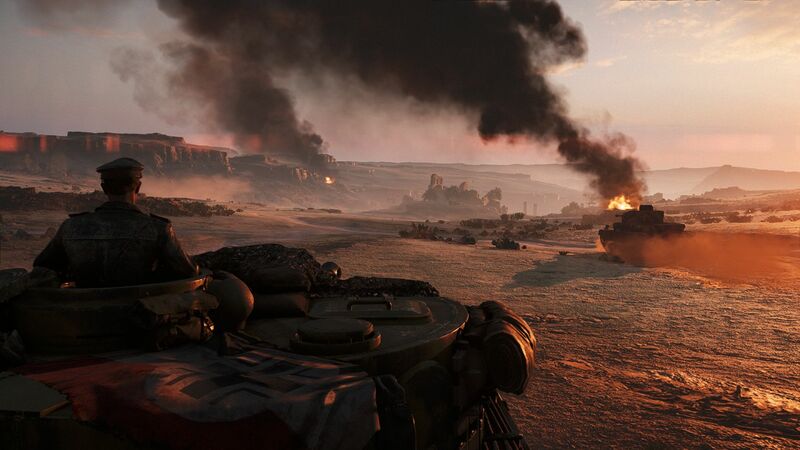 The latter part includes close-ups of characters, trees, vehicles and an explosion, which should stress most systems. We record frame rates with FRAPS, for reference. 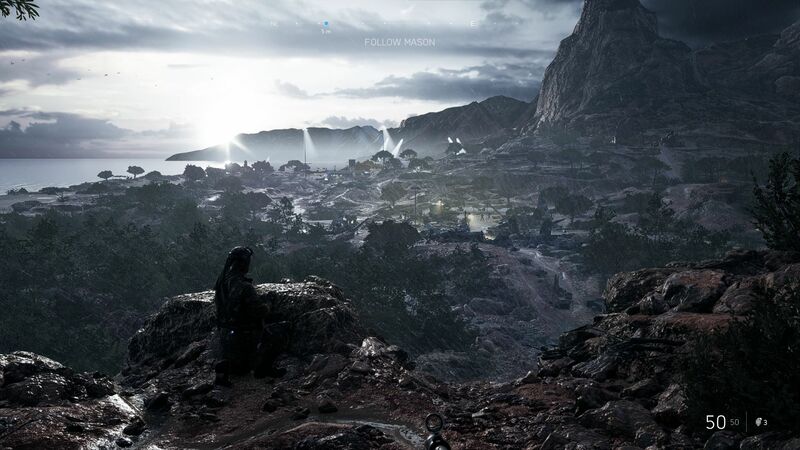 Our benchmark should correspond with the stress that the game will put systems under in single-player mode. 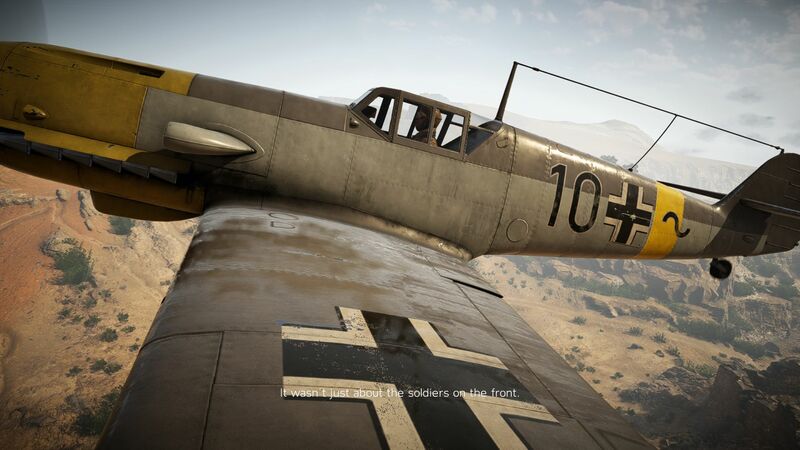 Multiplayer battles tend to be more graphically demanding though with more characters being rendered onscreen, which typically results in around a 10-20% FPS drop compared to when playing in single-player mode. 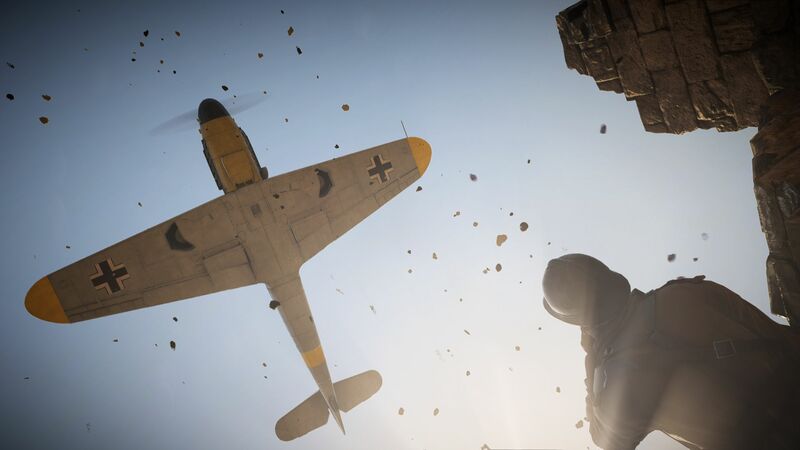 We would recommend playing multiplayer battles on graphics settings that can achieve at least 60 FPS for the best online experience. 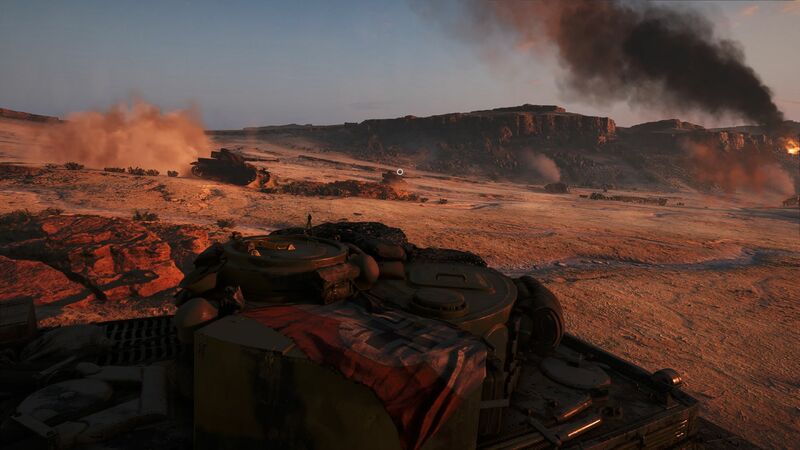 While multiplayer is guaranteed to provide a fun experience, we were left feeling underwhelmed by the story mode. 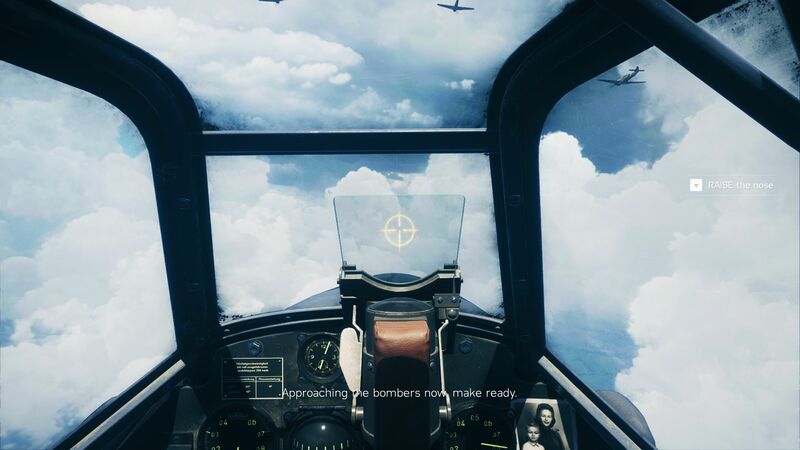 The campaign has good ideas, AI, mission design and storytelling, but it just did not feel as fun as the multiplayer mode. 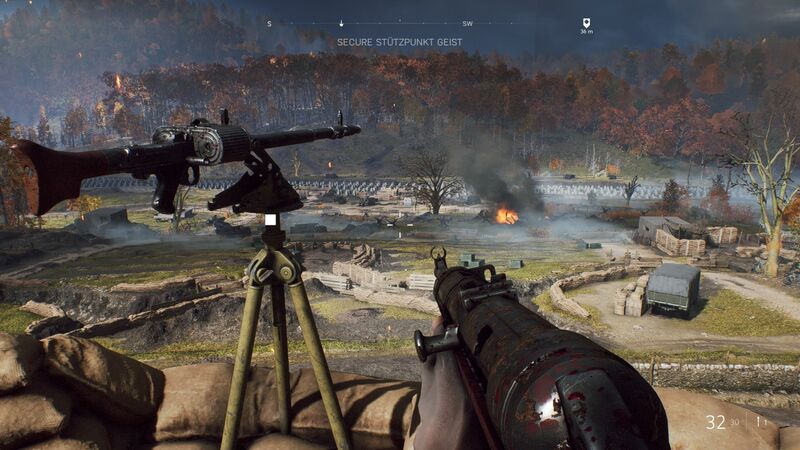 Perhaps we have been spoiled by too many glossy shooters in recent years. 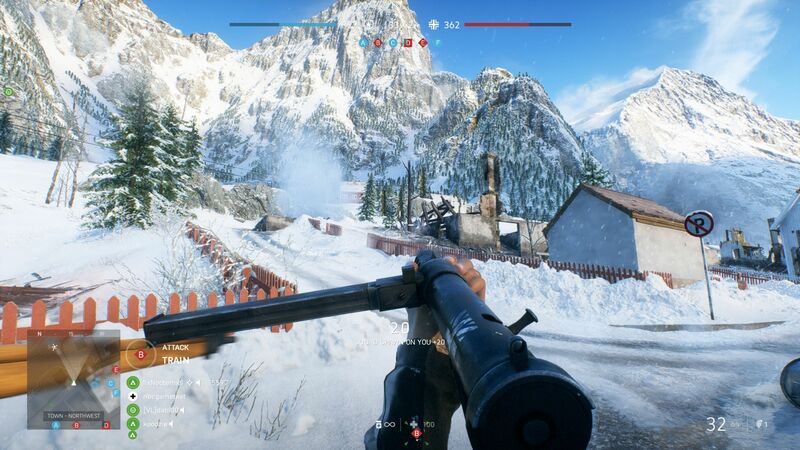 We would recommend playing Battlefield V at lowest graphics settings with at least a dedicated GPU. 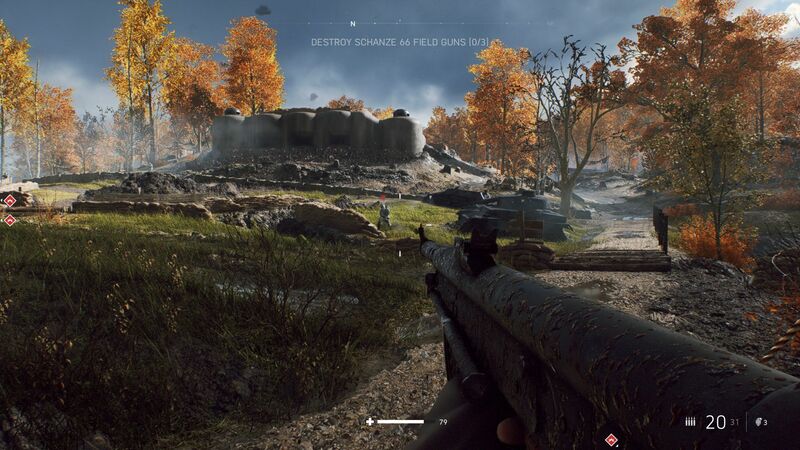 The Intel HD Graphics 630 on an Intel Core i7-7700HQ achieved an average of 14.9 FPS on the low preset at 1280x720, which is unplayable. By contrast, the Nvidia GeForce GTX 1050 (Notebook) and the older GeForce GTX 960M can average 79 FPS and 74.8 FPS, respectively. Playing the game at FHD requires another step up in GPU performance, as neither the GeForce GTX 1050 (Notebook) or the GeForce GTX 960M can average over 50 FPS. 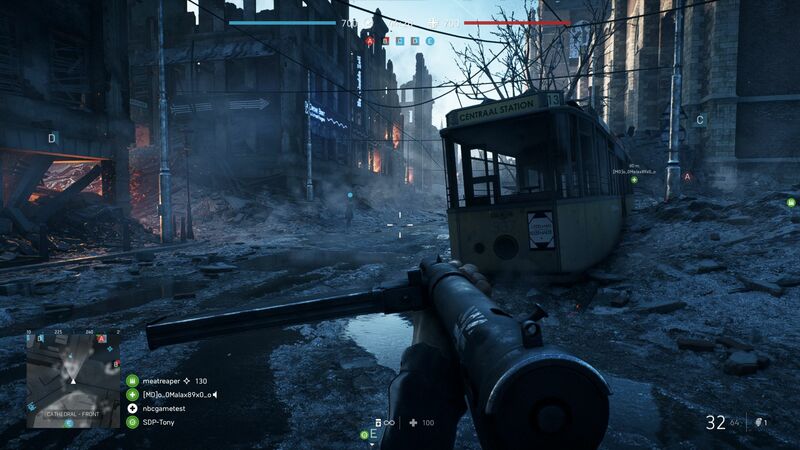 Hence, we would recommend playing Battlefield V at FHD on the low or medium presets with at least a GeForce GTX 970M or an AMD Radeon RX Vega M GH. 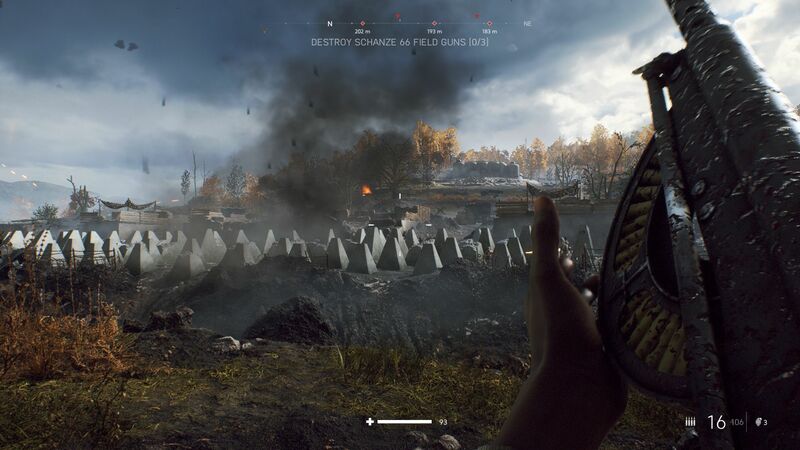 The latter is also powerful enough to handle the game on the high preset too, although we would suggest using a GeForce GTX 980M for a more fluid gaming experience if you prefer the GPUs in the green corner. 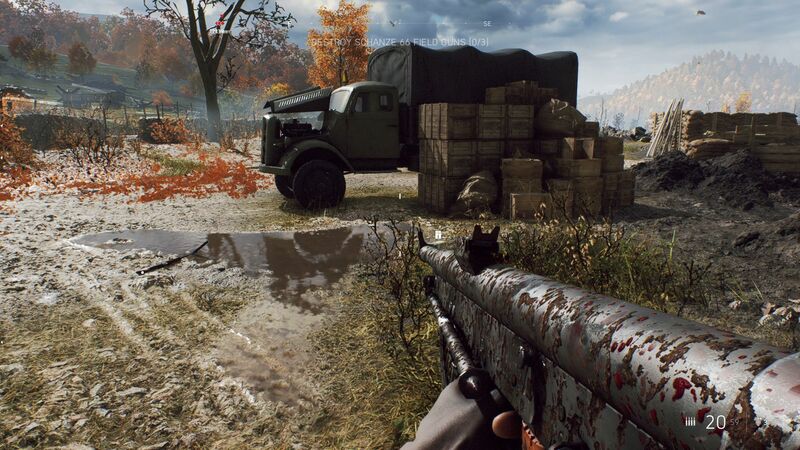 QHD is playable on the ultra preset with at least a GeForce GTX 1060 (Laptop), but we would advise using a GeForce GTX 980 or a GeForce GTX 1070 (Laptop) for a smooth experience. 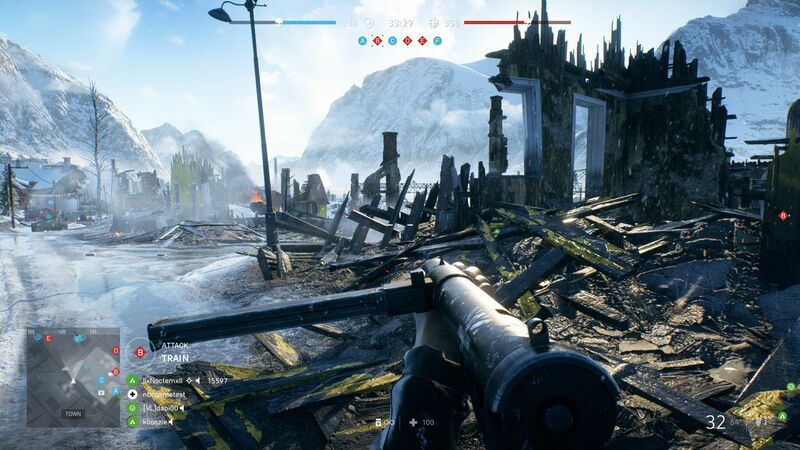 Playing Battlefield V on UHD on the ultra preset is a challenge for even the most powerful of desktop GPUs. The GeForce GTX 1080 Ti (Desktop) is the only GPU to average over 60 FPS of our comparison table, while the GeForce GTX 1080 (Laptop) can only average 51.5 FPS. We would recommend against using anything less powerful than a GeForce GTX 1070 (Laptop) at these settings because the game will look choppy.